Nowadays, a utility room can take many forms and be utilised for numerous necessities such as laundry, storing mops, brooms and ironing boards, even food or seasonal jackets and coats. Essentially, their main purpose is to create a clutter free space that frees up the kitchen and gives you a separate area dedicated to your exacting needs. Whether your home is spacious and well equipped to handle the addition of a utility room or your home is small and compact, there’s always ways to plan for a utility area using a variety of methods. Here’s just some of the considerations you could try. In an ideal world, we want to squeeze as much as we can into our utility room. But not all situations allow. Firstly, its best to understand why you want a utility room. 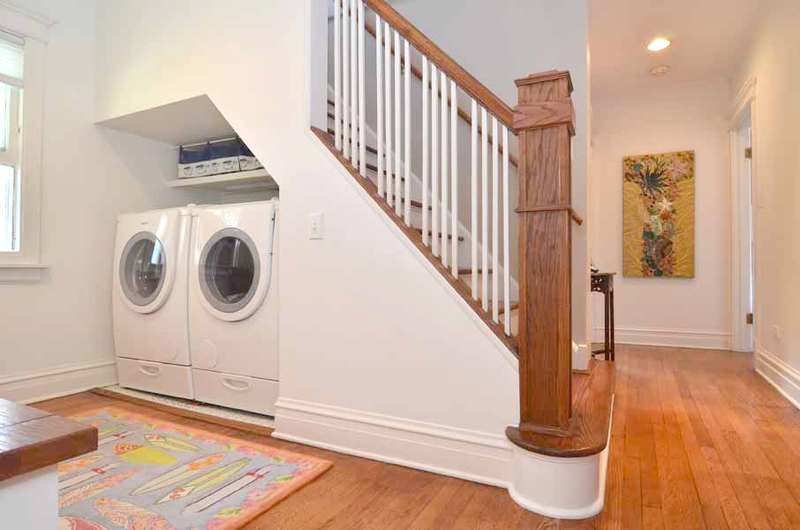 Is it about getting the laundry away from the kitchen or perhaps to free up space elsewhere in the house? Maybe you need a space to store bulky or awkward items that do not fit anywhere practical? 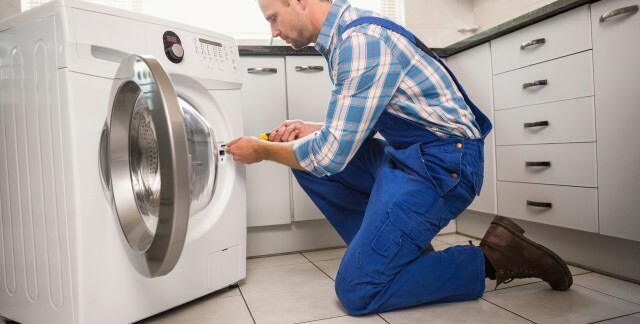 In most cases, homeowners want to free up the kitchen from the washer and dryer and create a dedicated area for laundry. 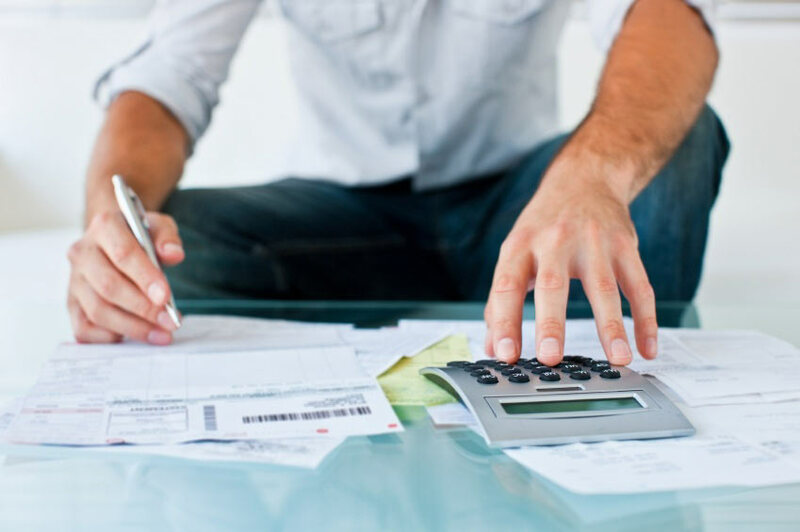 The benefits are twofold as suddenly you gain two invaluable cabinets in the kitchen for other items and laundry duties are no longer the domain of the kitchen where space could already be on the limit. If your home is spacious, finding a suitable utility location should be a breeze but most homeowners will have long grown into their houses and find that any free space is a rare commodity. If this is you, there are ways to free up space for a utility area with some reshuffling and ingenuity. For starters, most homes have an airing cupboard or under-stairs closet. If yours in occupied by the boiler, perhaps you could have a professional come to relocate it out of the way into the loft space. A small cupboard such as this could easily become a utility closet with the washer and dryer neatly stacked on top of each other. Other areas could be a rear porch, extension or even a conservatory space. A contractor could easily arrange the have a stud wall or partition created to frame the utility area and give you the space you need to install the essentials. You could even convert a cellar or garage into a very spacious utility room or even a box room in the house that’s become the dumping ground for unwanted clutter over the years. Where there’s a will, there’s a way! 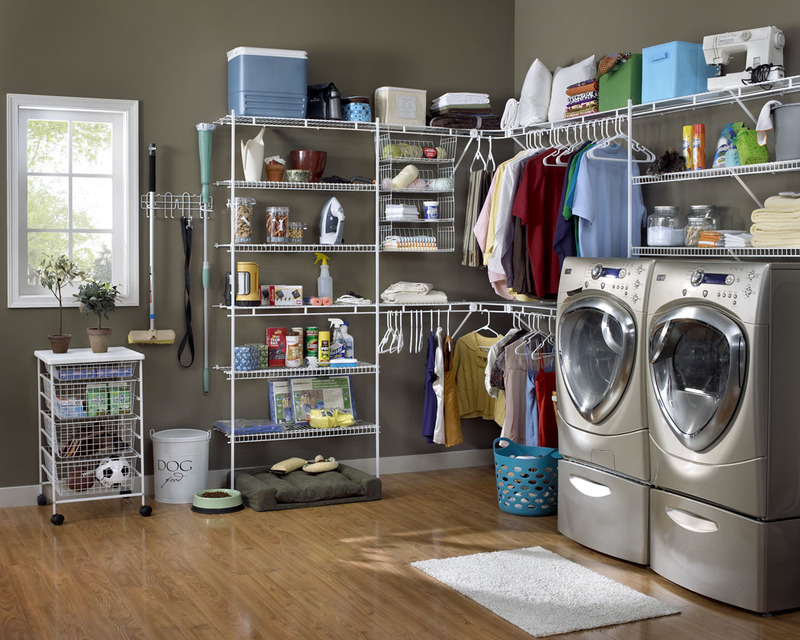 A utility area doesn’t necessarily have to command a large space. If your useable space is lacking in square footage, then go upwards and utilise as much wall space as you can. 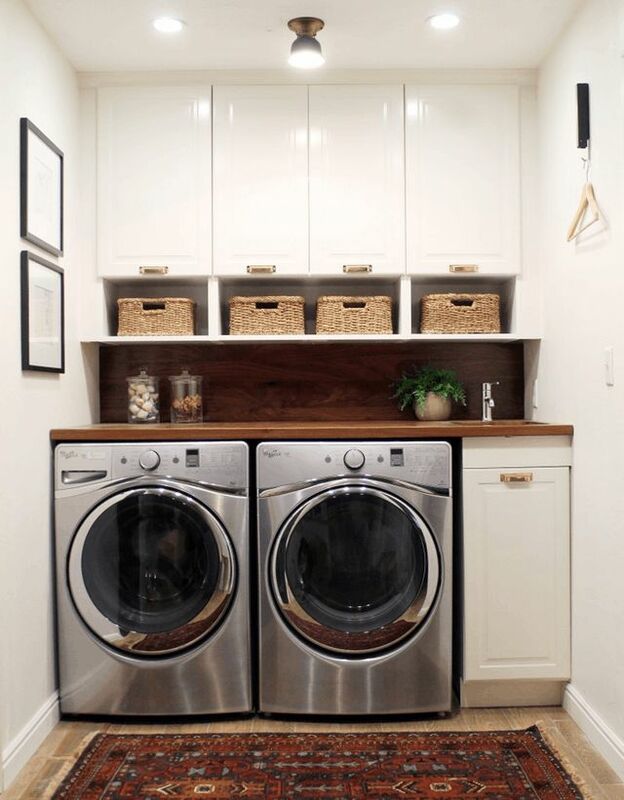 Some utility rooms can be more than functional in a space as small as 1500mm wide by 2000mm deep and house the washer and dryer stacked on top of each other, and still have room for some counter space with a small sink for rinsing and cleaning up. Even if you do not have a dedicated room to create your utility area, you can still achieve great things by finding unused dead space in nooks or disused corners and turn them into something really practical. Utility rooms aren’t about show, so you do not necessarily have to aim for the same high end finish that a kitchen demands. Remember, this is an area that is first and foremost about function, so making sure it is practical, hard wearing and does everything you need should be top of your priorities. Items such as the cabinet shells can be from a budget range if your finances dictate, as can the actual electrical goods, seeing they won’t be on show in the kitchen and do not need to be specially integrated models. Worktops can also be more practical such as a butchers block or good quality laminate rather than an overly expensive granite of quartz. Hardwearing is best. So contrary to what you might think, creating your utility space doesn’t have to be an expensive fit out. A very good quality, functional finish doesn’t necessarily have to come with a high price tag. A utility space requires knowledge of electrical work, plumbing, building and finishing so if you want the job done right first time, it’s always best to call in the appropriate professionals. By doing so, you may have to spend more than a DIY approach but the final end product will be far superior and you’re likely to get your utility room finished and useable far quicker taking this route.